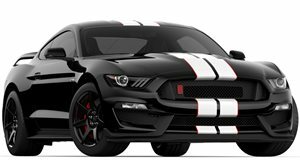 Now that most of the shock has worn off after Ford announced earlier this year plans to eliminate its entire car lineup in the US, save for the Mustang, it’s time to move on to see what’ll happen next. Obviously, we’re sad to see some of those vehicles go, specifically the Fiesta ST, and Focus ST and RS, but the automaker isn’t wasting any time with new rollouts. We previously reported the and the 2020 Explorer will debut in a couple of weeks at Detroit, but Ford North American product communications chief Mike Levin has confirmed on more new models we’ll see in 2019. 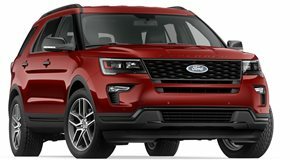 “So many new Ford vehicles coming in 2019, including Explorer, Escape, Mustang GT500, F-Series Super Duty and Transit,” Levine wrote. 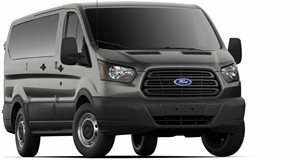 At the moment, no details have been released about the 2020 Escape, F-Series Super Duty, or the Transit, but that will change soon. 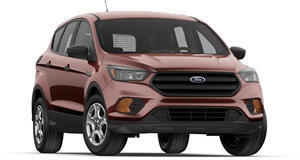 The Escape is actually due for a redesign, as the current generation went on sale back in 2013. It’s built on the same front-wheel-drive platform as the outgoing Focus, so it’s fair to assume its successor will ride on the same platform as the new and overseas-only Focus. We also recently learned that the will only be unveiled , meaning the former may not appear until next year as a 2021 model. Levine also did not make any mention of the so-called ‘,’ another Focus-based crossover with similar styling to that of its big brother. 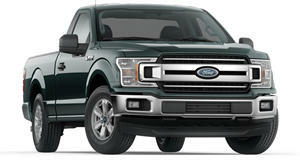 The F-Series update apparently takes precedence over both Broncos for one reason: it’s Ford’s best-selling vehicle, most notably the F-150. Both GM and Ram have launched all-new full-size trucks, the Chevrolet Silverado/GMC Sierra and Ram 1500, respectively, and both are more competitive than ever against the Blue Oval’s pride and joy. 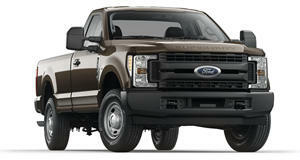 Based on Levin’s statement, we’ll likely be seeing an updated F-Series Super Duty before the F-150 arrives. Ford will be hosting a and we’ll be on hand to bring you full details. We also hope to learn more regarding these 2019 reveals, so stay tuned. It can even make driving "America's most boring highway" fun again.